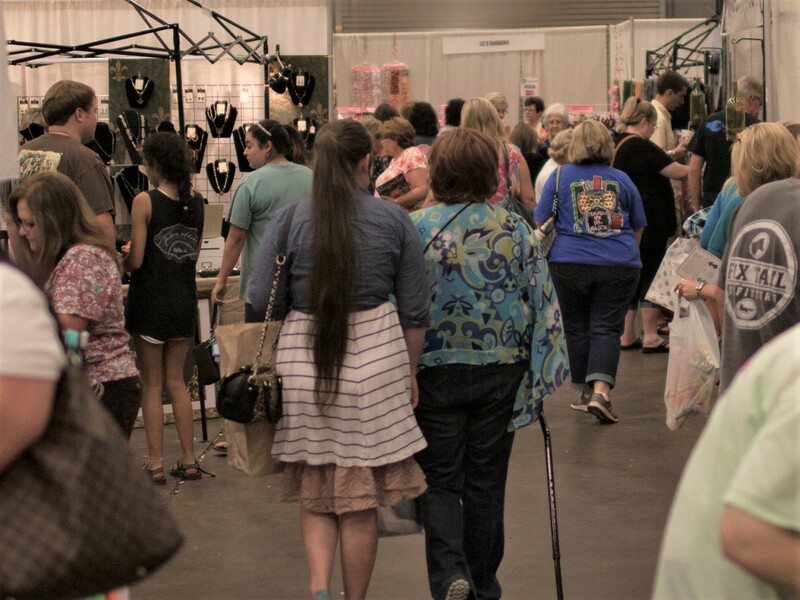 Meet the Mississippi Craft Show Charity Program Participants for 2016. 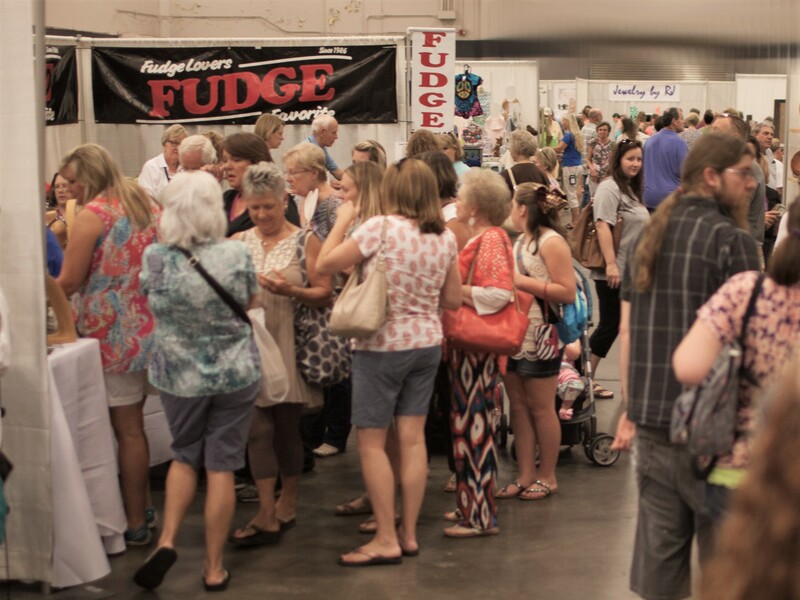 We are thrilled to be able to support the efforts of these dedicated Mississippi charities. 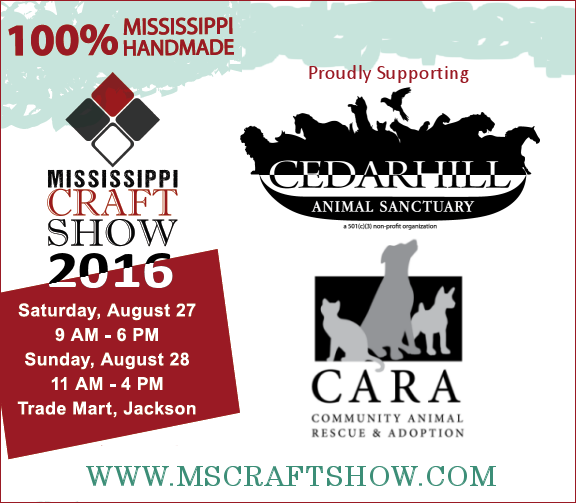 Cedarhill Animal Sanctuary and Community Animal Rescue & Adoption – CARA. 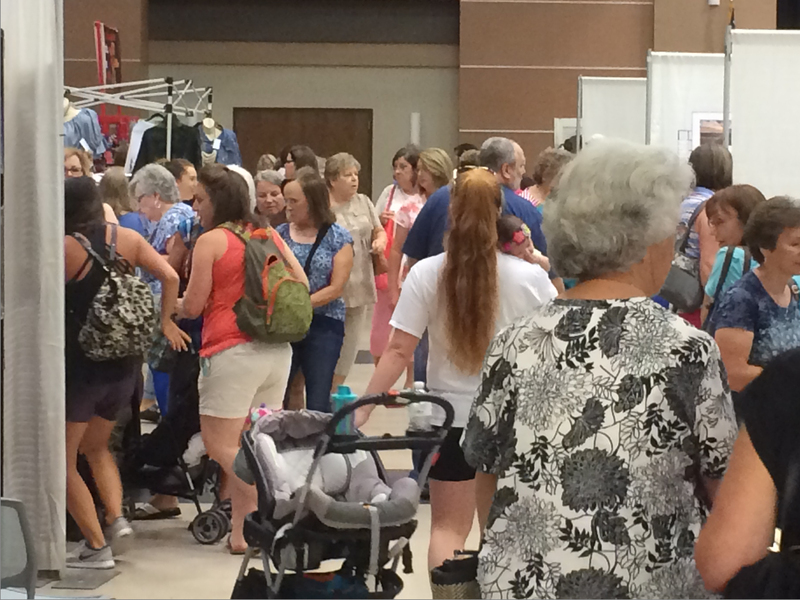 These organizations will benefit from proceeds of the August 2016 Show. If you are not already aware of these worthy organizations and the valuable contribution they make please get to know them! 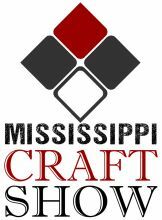 Be sure to visit their Facebook pages and then visit them both at the Mississippi Craft Show August 2016 at the Trademart in Jackson.